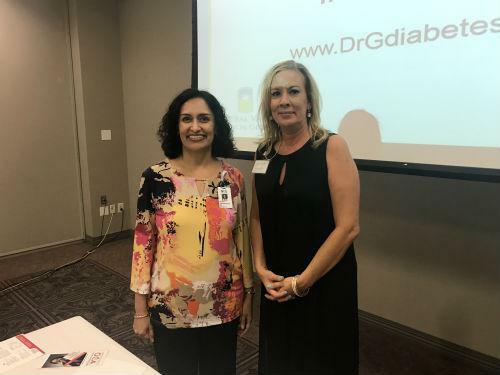 Dr. Gopika Gangupantula presented on diabetes work and research with a Q & A following. 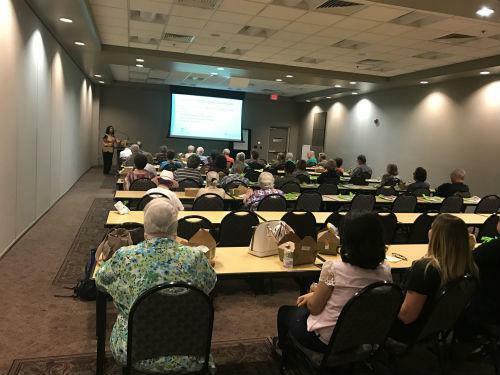 She also provided take-home information for further education for attendees. 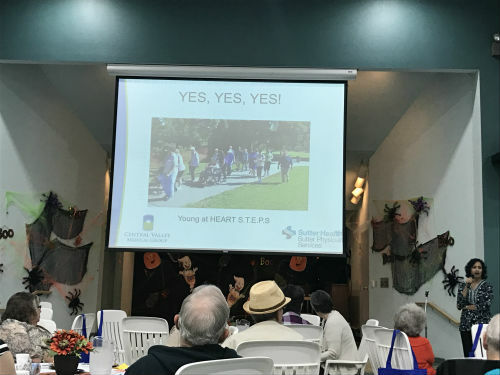 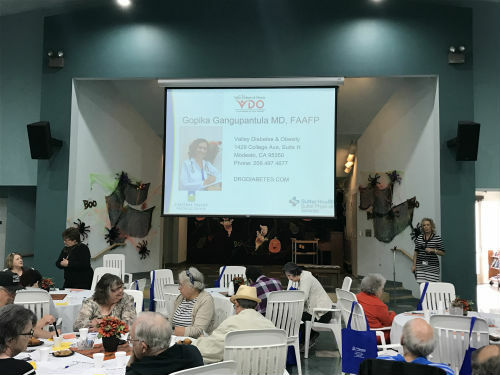 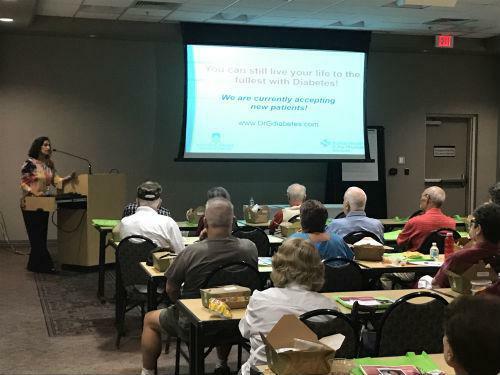 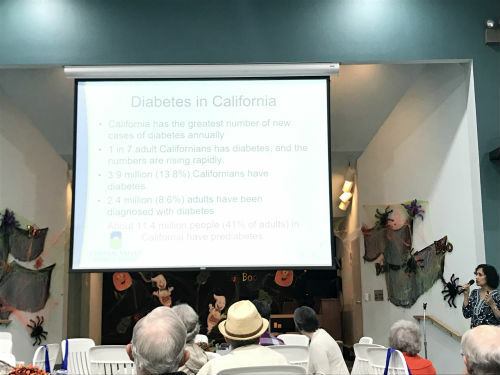 Dr. Gopika Gangupantula was a guest speaker at this series of Senior events, where she presented topics around managing Type 1 and Type 2 Diabetes on a daily basis that is easy to understand for the senior community.